Volunteer to Protect the Vote! Are you interested in making sure all eligible voters can cast their ballot and have it counted? If so, consider coming on Thursday, September 27th to the Friends Theater (2800 Tremont Rd) from 6:30 - 8:30 pm to find out more. Read more about Volunteer to Protect the Vote! 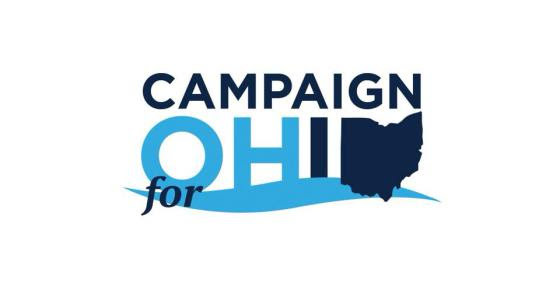 Join Organizing 4UA and Sarah Grace Spurgin of the Campaign for Ohio for an organizational meeting in the Friends Theater at the main Upper Arlington Public Library on Tremont Rd. on July 8th. Primary Election Day Is HERE! Vote on May 8th! Primary day is Tuesday, May 8th. Read more about Primary Election Day Is HERE! Vote on May 8th! Issue 1 Yard Signs are GONE. Thanks to all for your orders for Issue 1 yard signs. We are no longer distributing them through UAPA, but you still may be able to snag one from the Fair Districts/Common Cause office (35 E Gay St., Rm 404). And thanks for supporting Issue 1! 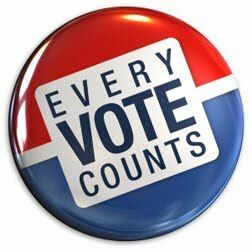 Make sure you get everyone you know to the polls on May 8th to ensure its passage. Read more about Issue 1 Yard Signs are GONE. Get your Issue 1 sign delivered this week. 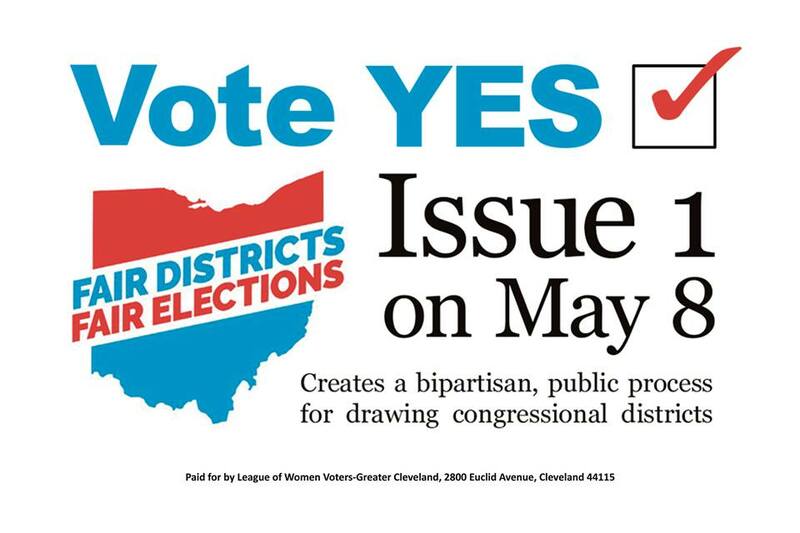 Show your support for "killing the gerrymander" in Ohio. Signs are FREE. Order NOW! Gerrymandered Map T-Shirts (Still) Available! T-shirts Remain on sale through September 30, 2017. Order yours now! Read more about Gerrymandered Map T-Shirts (Still) Available! Are you still looking for something to do when you aren’t canvassing or phonebanking for Democratic candidates? 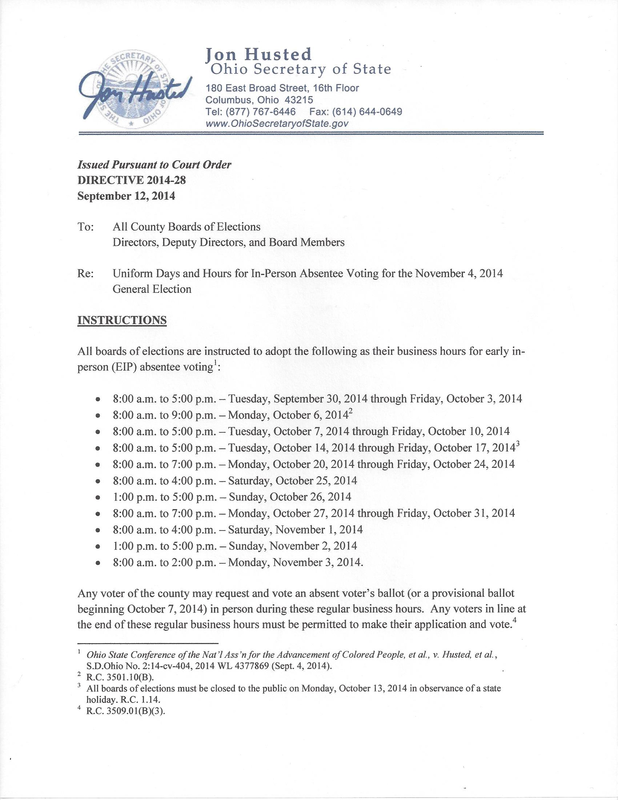 UAPA needs you to help pass out sample ballots at the Early Vote Center, 1700 Morse Road. For the past several elections, Jody Scarbrough and Carole Depaola have coordinated a program to pass out cards listing candidates endorsed by the Franklin County Democratic Party. Volunteers are needed to ask people on their way in to vote if they would like a Democratic sample ballot. That is all! However, this program requires many volunteers. July Meeting - Redistricting Reform: Here We Go Again. What's different? What's the same? And why should I care? Read more about July Meeting - Redistricting Reform: Here We Go Again. What's different? What's the same? And why should I care? Tuesday, Oct. 7 through Friday, Oct. 10 - 8 a.m. to 5 p.m. The Courts have ordered the restoration of the evening and weekend hours eliminated by our legislature, including the "golden week" when you can both register and vote at the same time. Take advantage of these additional hours lest we lose them again.